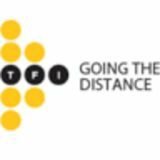 About Us  Total Freight International (TFI) started off in an era when container services were nonexistent in the country. 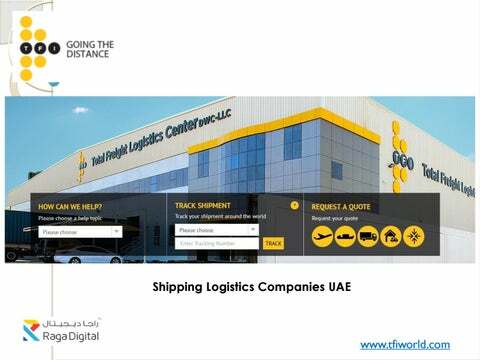  Our aim is to fulfil these requirements with our logistics facility in DWC, as we will be able to deliver their cargo much quicker than the general market, thus meeting the clients ever changing demands. 3rd Party Logistics Freight  Third Party Logistics Companies in Dubai. Our Third Party Logistics Company transfer cargo from the Seaport or Airport to our warehouse and Vice versa, without any customs formalities.  We are help of Third Party Logistics like Keeping track, in real time, of inventory levels, Order management and tracking, Order Fulfillment, 24/7 security. © 2014 Total Freight International (TFI), All Rights Reserved. Air Freight Shipping  Air Freight Shipping Company Dubai. We offer Air freight parcel delivery is the transfer and shipment of goods via an air carrier, which may be charter or commercial.  Our company doing Air Freight Shipping Air freight transportation is a fast and efficient shipping method for international customers. ÂŠ 2014 Total Freight International (TFI), All Rights Reserved.